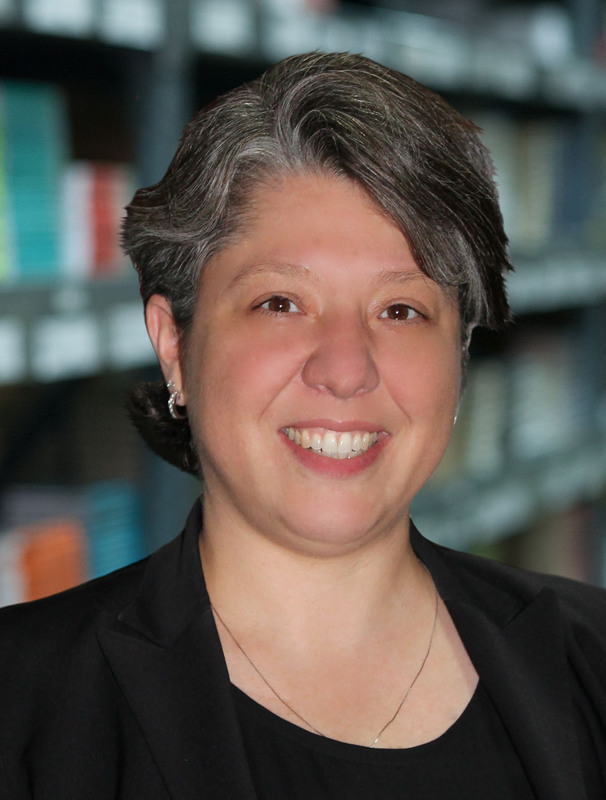 Lucy Rivas joined the PBD team in 2014 and brings over 18 years of experience in supply chain, specializing in warehouse and distribution management. As General Manager, Lucy oversees finance, sales, quality assurance, human resources and information systems for our Chicago distribution center. She is responsible for key decision making regarding improved productivity, quality and efficiency of operations. Lucy earned a bachelor's degree in Business Management from Florida Metropolitan University. She is a member of the APICS, DMA, Schaumburg Business Association and BMA. Lucy resides in Chicago, IL. Outside of work, she enjoys spending time with her family and friends and giving back to the Chicago community. She actively volunteers at the Junior Achievement of Chicago, Feed My Starving Children and Fox Valley Habitat for Humanity.